​Nusa Penida has such great variety of dive sites for experienced scuba divers, we think that you will want to return again and again. Don’t forget the Mola Mola Season runs from July to October but Manta Rays are seen all year around in Bali. 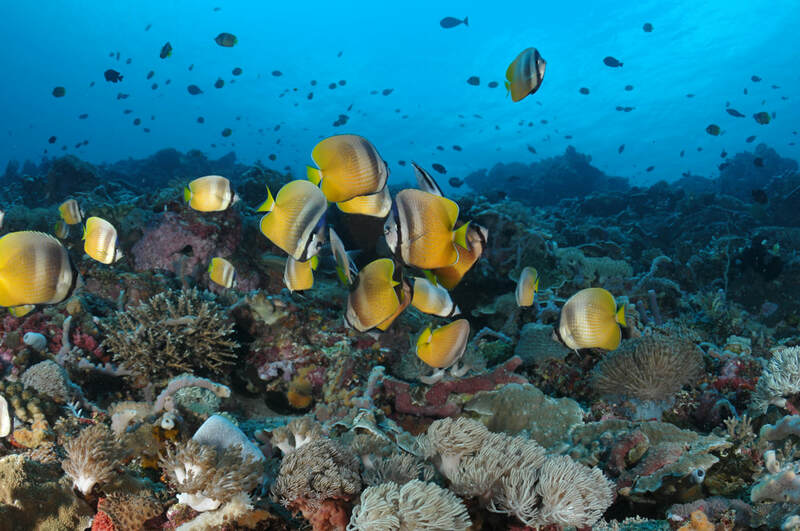 Just a short forty five minute boat ride from Sanur harbour will get you to some of the best dive sites in Bali, actually in the world. 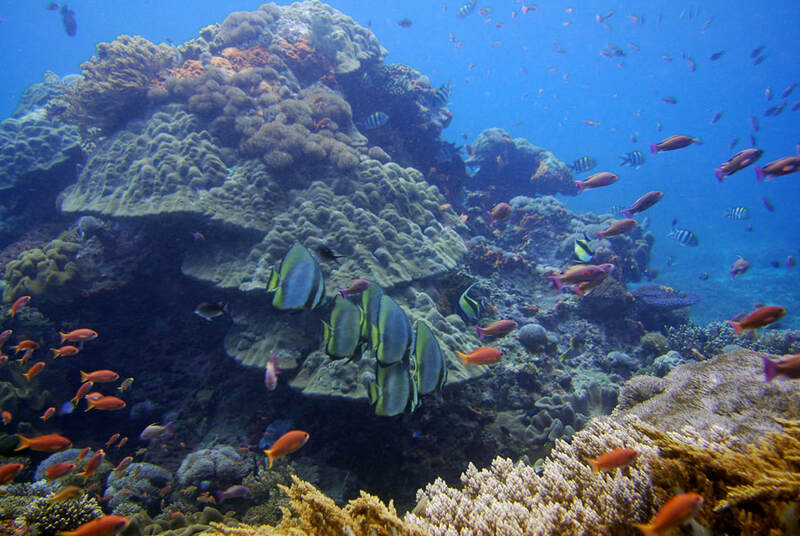 Enjoy the beautifully clear waters and amazing corals at Crystal Bay. Dive with the magnificent Manta Rays or relax and enjoy an exhilarating drift dive on the north of the islands at sites such as Sakenan and SD. 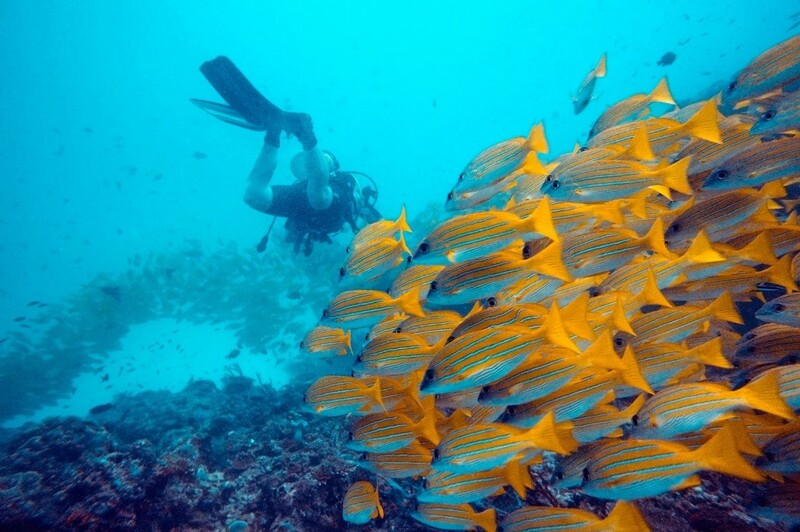 Scuba Diving at Nusa Penida can be challenging so be sure to check out the diver requirements below. 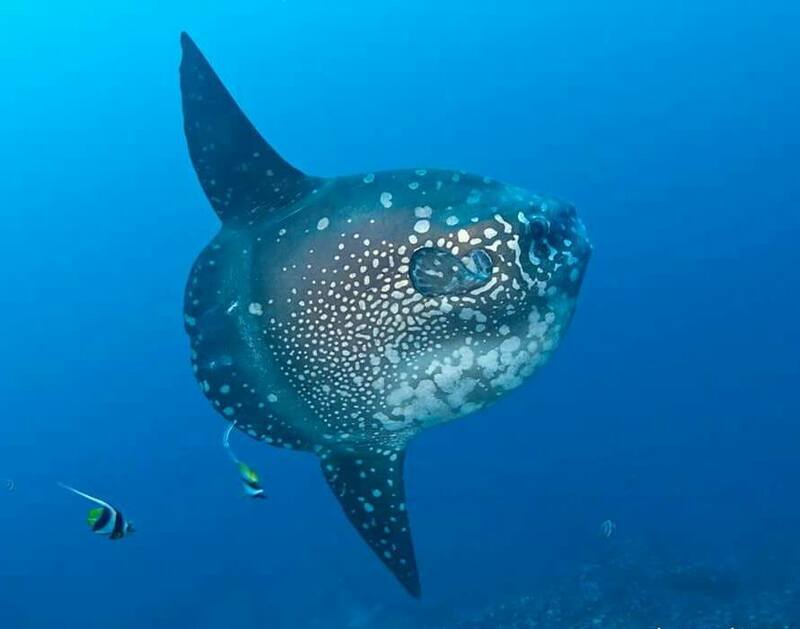 What to see : Any kind of tropical fishes, a sunfish sometime spotted during. August - September, cave dive on other side of the island is enthusiastic penetration. Condition : Sometimes strong current, depend on tide time, mostly water are colder than other dive site. Temperature from 20° to 26°C, visibility are excellent from 15 to 30 meters.